SIN PAGINAR. TAMAÑO 17X26 CM. THE AUTHORITY. REVOLUTION. BOOK 1 & BOOK 2. 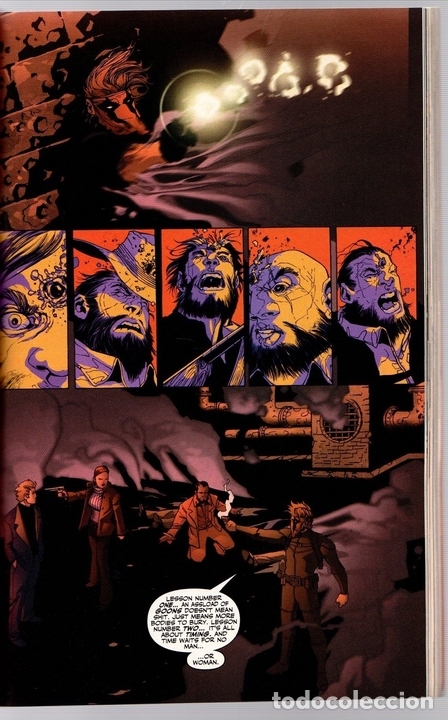 ED BRUBAKER, DUSTIN NGUYEN, RICHARD FRIEND. WILDSTORM. 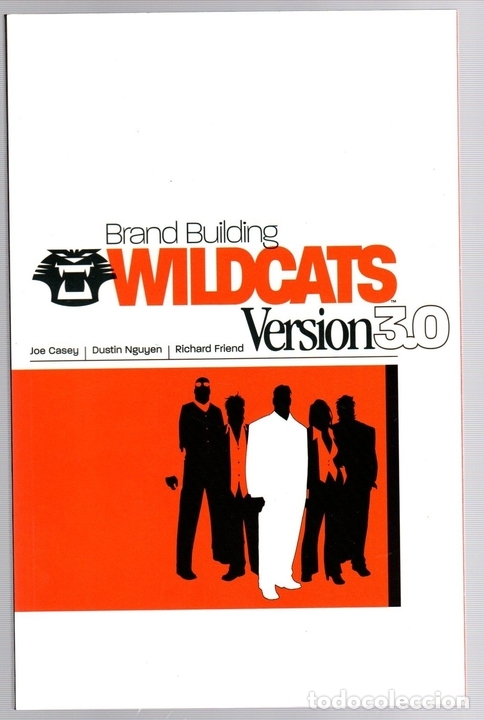 WILDCATS.VERSION 3.0: BRAND BUILDING + FULL DISCLOSURE. CASEY, NGUYEN, FRIEND. DC/WILDSTORM. Hora oficial TC: 16:48:02 TR: 207 ms.